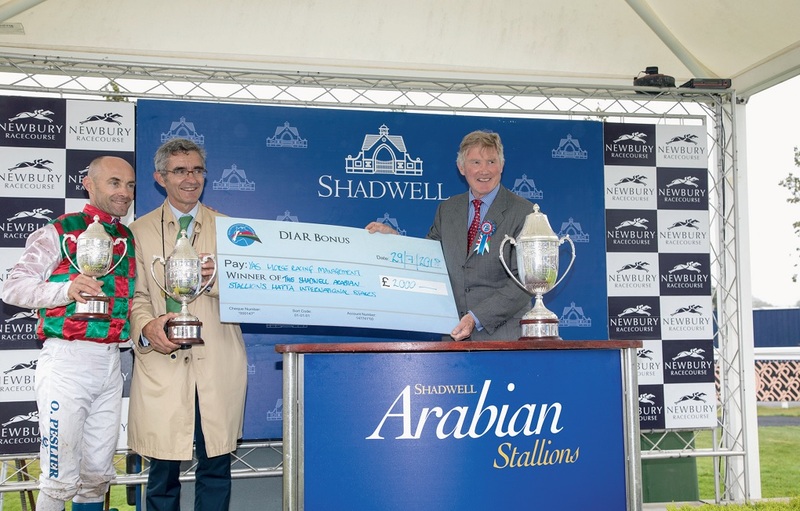 The long established Dubai International Arabian Races (DIAR) programme returns to Europe in 2019. The series visits several countries in Europe and sponsors preparation races to encourage PurebredArabian racehorses to get ready for the flagship event in the UK at the end of July. In 2019, DIAR will sponsor 17 races in Italy, Sweden, the Netherlands and France, as well as the United Kingdom. 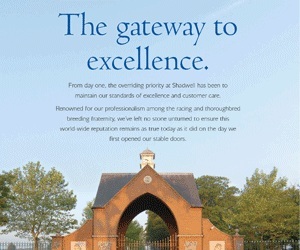 This list includes six Stakes races and eight international races. 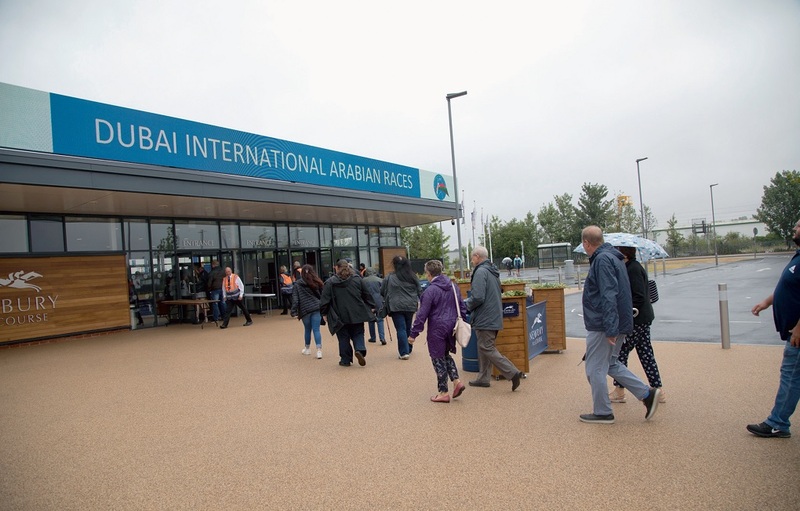 Mirza Al Sayegh, spokesperson for the DIAR programme commented: “In previous years, we have been delighted to welcome many international runners at Newbury in July, for our final race day, and we are grateful to all the connections of those horses who have made the journey. 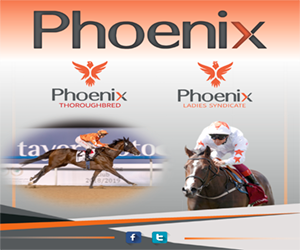 Al Sayegh added: “In 2019, this event will be held on Sunday 28th July and will feature a total of five Group and International level races, including three Group One Purebred Arabian races. 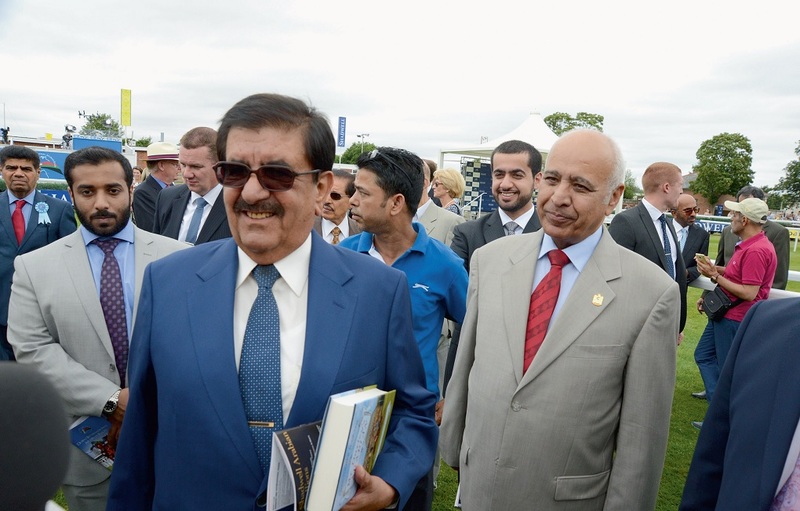 “We are delighted to announce the renewal of the travel allowances for international runners competing in the races at Newbury on 28th July and the renewal of the DIAR bonus prize fund for 2019.” The DIAR is an international programme of Arabian racing run under the patronage of HH Sheikh Hamdan bin Rashid Al Maktoum, UAE Minister of Finance and Deputy Ruler of Dubai. 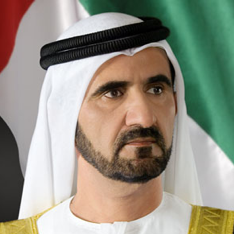 This international programme of Arabian racing, run under the patronage of Sheikh Hamdan, aims to educate more people about the Arabian breed, the sport of Arabian horse racing and the Arabic culture that underpins it. 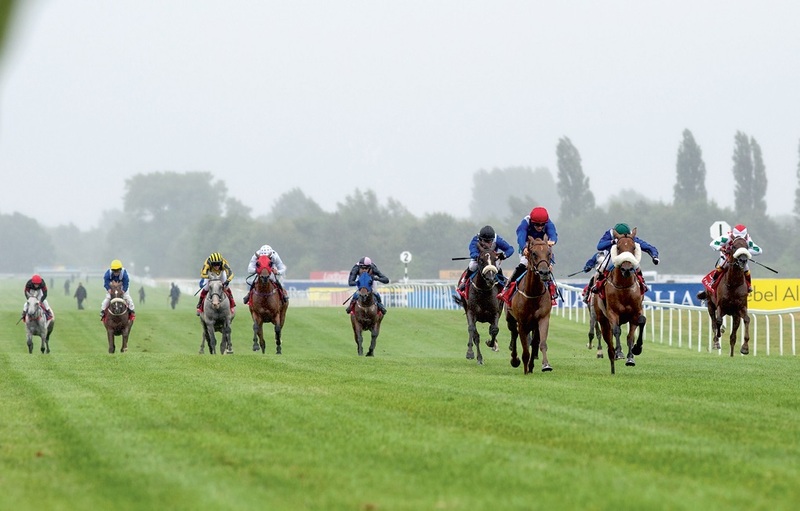 The DIAR bonus fund encourages international runners to the UK by offering a prize money bonus to horses placed in DIAR preparation races in Europe which then go on to win one of the bonus races at Newbury. 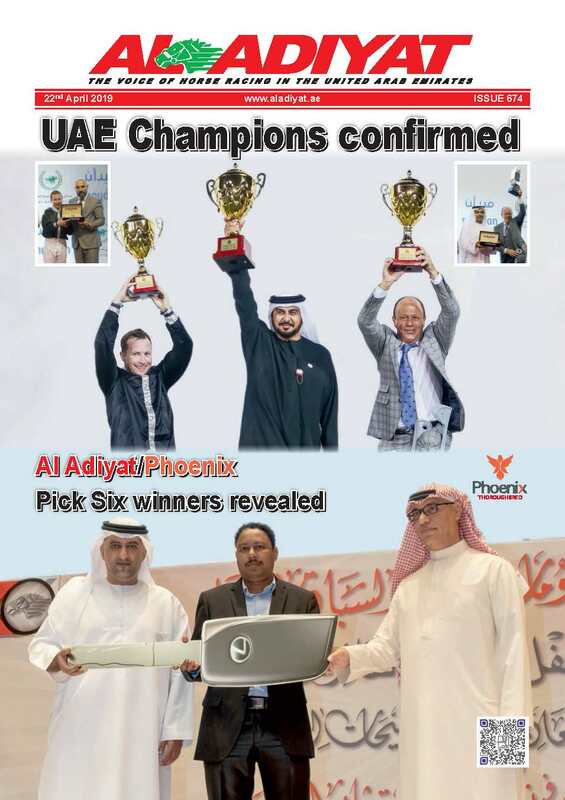 More information about Dubai International Arabian Races can be found at www.diaraces.com.